A thriller that can be shown on the BBC at lunch on a Sunday? Surely not! Surely yes, if it was made half a century ago! Tiger Bay is about a tomboyish 11-year-old girl called Gillie (Hayley Mills, then 13) who witnesses a murder and gets hold of the murder weapon, because every other kid has a toy gun to play with and she doesn’t. She also happens to be the one to show the murderer to his victim, as it happens. 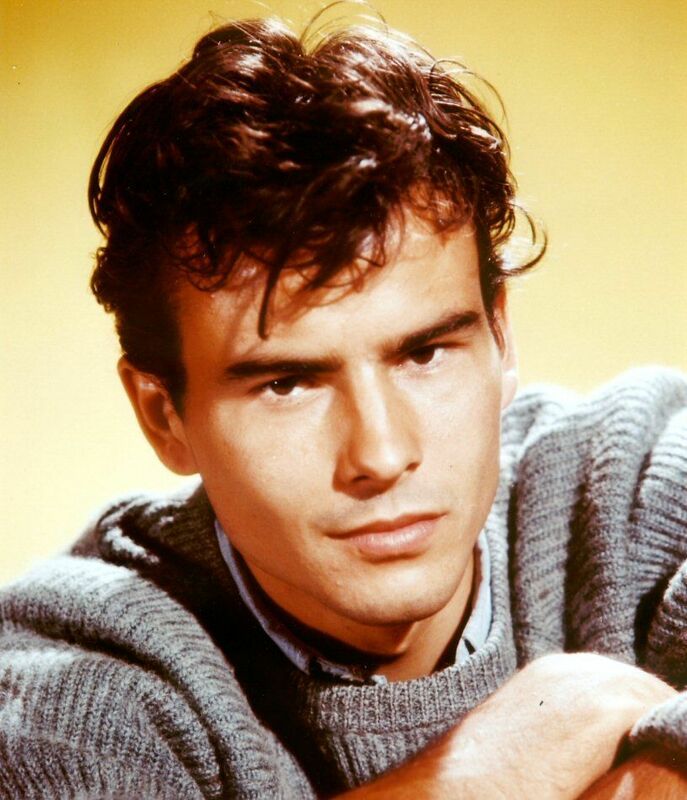 Polish sailor Korchinsky (Horst Buchholz) comes ashore after a long time away, only to find his girlfriend Anya (Yvonne Mitchell) have left the room he rented for her, and moved into a new one, in Gillie’s building. Korchinsky comes to ask Anya to marry him, only to find out she’s not interested in him anymore, and he can bugger off back to sea as far as she’s concerned. She’s found someone new. They argue, she gets a gun out, and he ends up shooting her – witnessed by Gillie through the letterbox. Gillie is a bit of a pathological liar, so she lies to the police about what the man looked like whom she saw coming out of the flat, she doesn’t mention the fact she’s got the murder weapon, and so on. After a confrontation with Korchinsky, she ends up wanting to go with him on a ship out of there, and they go up to the hills to avoid discovery, and somehow, they form a bond of friendship, and when she’s finally back with the police, she does everything she can to throw them off Korchinsky’s tail and protect him. Speaking of the police, superintendent Graham was actually played by John Mills, Gillie’s real-life father. In the end, it’s a very peculiar love story. Had she been maybe 18 or so, they would’ve become a couple. With Gillie just being a child, and the film being set in the 1950s, it’s all very innocent and sweet. There’s some sort of love there, either way you look at it. Gillie as a character drove me positively bonkers by being insanely annoying. She gave a good performance, though, and the character had balls. Go her! I wonder how things would change if they met again, X years later. If it didn’t end with her becoming Mrs. Korchinsky, I would be disappointed. So maybe it’s all for the better that they didn’t make a sequel. The most surprising thing was how much Korchinsky looked like Johnny Depp! Man, he must’ve been a heartthrob back in the day! Lookit those gorgeous brown eyes! *swoon* He passed away in 2003, acting all the way to the end. Haley Mills also still in the business, most recently in Wild At Heart. The most confusing thing about it was where the film was set. First, I thought Britain, but then I was unsure. Maybe America? The lady in Gillie’s building was Welsh… and yes, it turned out to be set in Cardiff! Way before it became a centre of time rifts and all that Torchwood malarky. It was a good film. Surprisingly modern in places, and yes, had it been a modern-day thriller re-make, you probably couldn’t have shown it before the watershed, and then it would’ve been a whole different sort of movie, and probably not as good. 4 out of 5 staircases. 6 Responses to "Tiger Bay (1959)"
As a movie nut, this sounds interesting. Thanks for the review! Great post! I love Hayley Mills! Always did! Hell, I wanted to BE Hayley Mills. But I never saw this movie. Looks really great. My favourite Hayley Mills movie BTW is “The Family Way” where John Mills plays her father-in-law. It’s her first adult role and the story is tender and sweet but humorous as well. I would love to see it again. 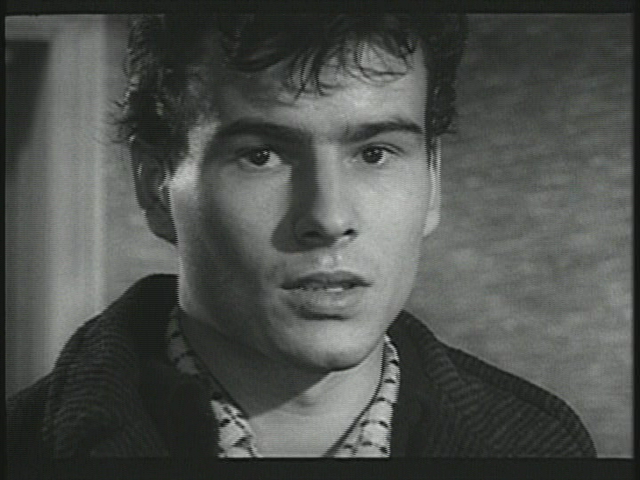 And yes, the young Horst Buchholz is very easy on the eyes. His face was very familiar to me. I see he had a role in “The Magnificent Seven” shortly after this film was made. He didn’t seem to have very big roles, more of a character actor. I paid more attention to another actor in that film (Mag.7) namely Yul Brynner. Now, there were some brooding eyes! The original brooder, I’d say. Loved him in “The King & I”. –Only bald guy I ever liked! Traxy – Thanks for the heads up, you’re the first person who’s let me know there is a problem! Let me see if I can correct. Okay, I switched my settings to a pop up box for comments – hope that fixes the problem!